The shooting for Prabhu Deva’s next film Rambo Rajkumar starring Shahid Kapoor and Sonakshi Sinha started today. The movie is a msala entertainer which has lots of action, comedy and romance. This is Shahid and Sonakshi’s first film together. Prabhu Deva has given big hits like Wanted and Rowdy Rathore in the past and would be hoping to repeat the same feat with Rambo Rajkumar. The movie will release in November 2013. Here is the team of Rambo Rajkumar posing happily for the cameras. 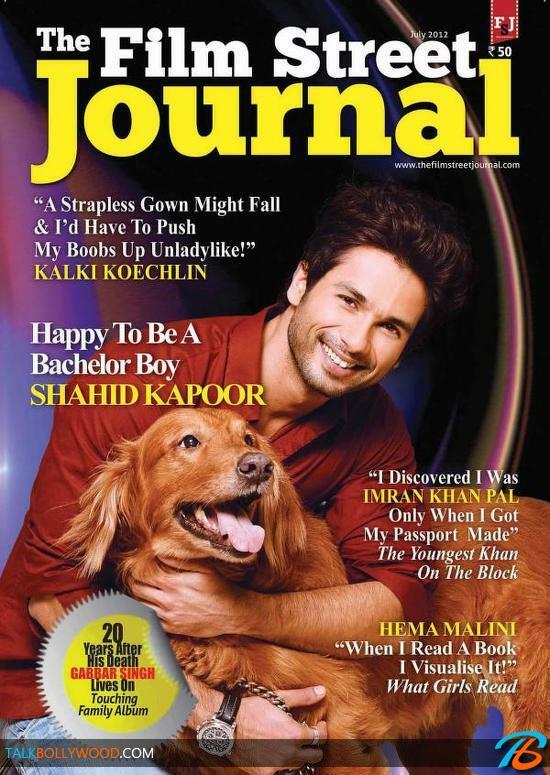 Shahid Kapoor with his dog on Hi Blitz Cover for June!